Many business people are concerned about the unclear objectives and challenging timetable of the current Brexit negotiations. Uncertainty about future trading arrangements with the EU, and the speed with which trade with non-EU countries can realistically be increased, affect planning for investment and staff recruitment and deployment. If transition does not happen in a timely and smooth fashion it could adversely impact individual companies and the UK economy as a whole. Labour’s policies on Brexit differ from those of the Government, particularly in respect of the Customs Union. 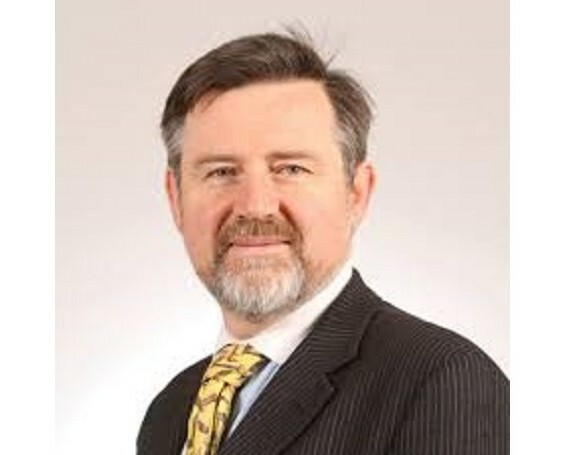 Barry Gardiner MP, Shadow Secretary of State for International Trade, will discuss the difficulties faced by businesses and ideas for safeguarding international trade through the transition period and beyond.